Yesterday, Microsoft announced a further restructuring of its phone business, including the loss of another 1,850 jobs from its workforce. It followed another announcement last July, in which the company revealed a massive scaling back of its mobile hardware ambitions, leading to a much smaller portfolio of devices, which has since been narrowed to just four Lumia handsets. 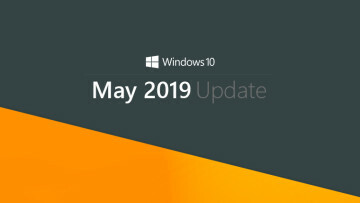 The company reiterated its commitment to Windows 10 Mobile yesterday - just as Windows chief Terry Myerson did a month ago, in a leaked memo that had been sent internally within the company, and to some of its Windows phone partners. And Microsoft did so again yesterday, in a further leaked email that was sent to its partners, details of which were published today by Windows Central. Some of these markets have been strong performers for Windows phones in the past. In Italy, for example, the OS peaked at 17.1% of the smartphone market by the end of 2013, but has since fallen to around 6%. Some countries on the list have been less successful; Spain, for example, peaked at 7.5% in mid-2014, but by March of this year, sales there had fallen to just 0.6% of the market. According to the latest figures from Kantar Worldpanel, Windows phone sales more than halved in just three months in the top five European markets. Microsoft's decision to focus only on those 18 markets appears to be the result of a U-turn in its approach to mobile devices. 12-18 months ago, the company was focusing on lower-end phones, releasing seven entry-level and lower-mid-range handsets (Lumias 430, 435, 532, 535, 540, 640 and 640 XL) in just six months. During the company's earnings call in July 2015, its CEO, Satya Nadella, said the changes to its phone business that it had announced a few weeks earlier would help Microsoft to become "more efficient" in offering value phones. Indeed, "value phones" were one of three core areas in which Microsoft said it would focus its future devices, alongside business devices and flagships. Now, Microsoft is apparently turning its back on low-end phones, focusing solely on developing high-end Windows 10 Mobile handsets. This seems to be why the company plans to concentrate on more affluent markets, pulling away from those where the majority of buyers are more price-sensitive - even those with massive populations, such as Brazil, China and India. And it's not just the low end that Microsoft is moving away from; it's also narrowing its focus further by primarily targeting business customers, rather than the wider smartphone market. In the memo, it said that it will concentrate its future hardware efforts "where we've seen the greatest success - business for which security, manageability, and Continuum are important, and consumers who value the same". 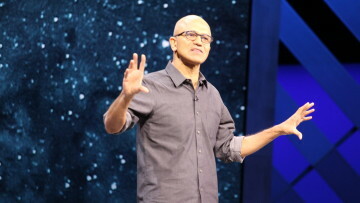 Microsoft went on to emphasize that those three areas "are important to our commercial customers". It's worth noting that manageability as a core differentiator for its products is an aspect that has been somewhat undermined by none other than Microsoft itself. The company offers an excellent suite of mobile device and application management tools in the form of Microsoft Intune, which doesn't require Windows 10 Mobile, and is designed to also manage devices on other mobile platforms. 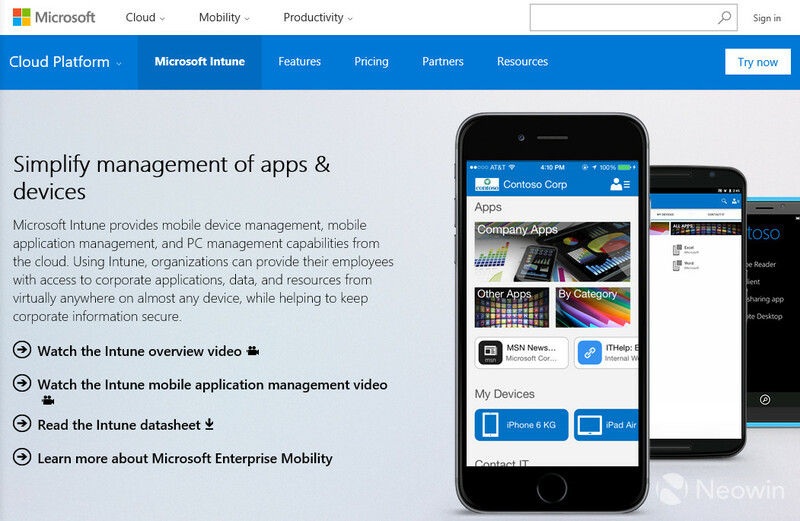 Indeed, if you visit Microsoft's Intune homepage, the first device you'll see there is an iPhone, with an Android phone behind it, and a Windows phone right at the back. But setting that aside, Microsoft's notion that Continuum has been a great success appears to be somewhat at odds with what we already know. After reporting last month that Lumia sales had plummeted by 73% year-over-year, its chief financial officer Amy Hood said on Microsoft's earnings call: "Sell-through of our Lumia products was weak, and we exited the quarter with relatively high channel inventory." A few days later, Microsoft launched a buy-one-get-one-free offer on its Lumia 950 and 950 XL - its only two handsets to support Continuum - in an effort to clear some of those excess stocks, which doesn't exactly support the notion that these devices have been in significant demand so far. It seems likely that Microsoft has simply seen more success with its 950 and 950 XL with business customers than consumers - but either way, demand for these devices has evidently been low. 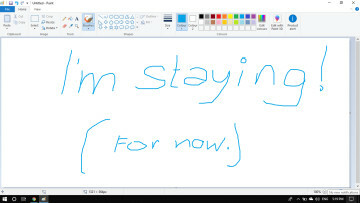 Nonetheless, Microsoft's assertion that its PC-like Continuum feature is a "strong differentiator for Windows on mobile devices" is certainly accurate, and since this feature exists only on higher-end hardware, it makes sense that the company would concentrate efforts for its own mobile devices in the premium space of the market. The need to differentiate and create a more targeted and focused offering with its future mobile devices is at the heart of Microsoft's latest strategy for its own hardware. This also supports the notion that Microsoft is building a high-end 'Surface phone', in an effort to replicate the same business model that ultimately led to success in the tablet market. With its Surface tablets, Microsoft targeted the top end of two market segments - general consumer and 'pro' - creating 'showcase' devices to exemplify its operating systems on desirable, high-quality hardware. Microsoft appears to be planning the same approach for Windows 10 Mobile, creating focused, premium handsets that will be sold in modest volumes in key markets, to show off the OS 'at its best', leaving its hardware partners to create their own smartphones and tablets, whether at the entry level, mid-range or high end of the market. So far, that strategy has not gone well. 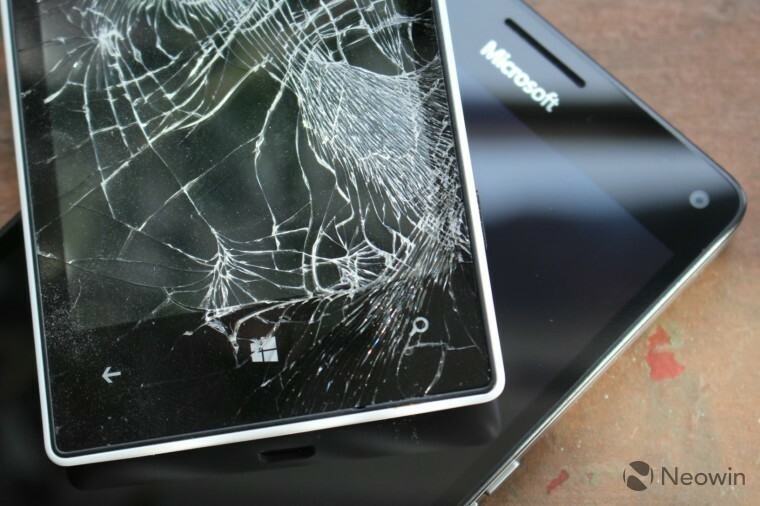 Since Microsoft originally announced its plans to scale back its mobile efforts almost a year ago, there's been no evidence that its partners are making up for the collapse in Lumia sales. For two years, Lumia devices have accounted for over 95% of all Windows phones, but despite Lumia sales falling by almost three quarters over the last year, that proportion hasn't changed at all. Gartner's latest figures - which show that Windows' share of the smartphone market is now at just 0.7% - indicate that Windows phone sales from all of Microsoft partners amounted to just 100,000 units worldwide, for the entire first quarter of 2016. It's not just sales either - many of Microsoft's partners appear to have little appetite for creating new Windows handsets. Six months after Windows Phone 8.1 launched in 2014, Microsoft had signed up 50 new hardware partners to build new phones and small tablets. Now, six months after Windows 10 Mobile launched, fewer than 20 companies have launched or announced phones and tablets with the mobile OS. Many of these devices are only available in a tiny handful of markets; many are 'duplicates' of each other, based on the same ODM reference designs. Most of the partners who rushed to launch Windows Phone 8.1 devices are so far nowhere to be seen with Windows 10 Mobile. 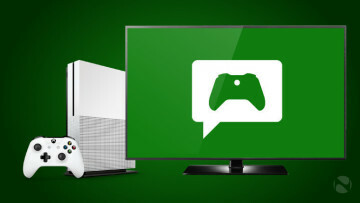 These are still early days in Microsoft's latest reboot of its mobile efforts, and given the company's repeated commitment and assurances that it's not giving up on the mobile market, there seems to be a long way to go. But the scale of Microsoft's challenge here is massive - far larger than its efforts to reinvigorate the declining, but still very much alive, PC market. Microsoft's share of that market was - and still is - enormous. But with less than 1% of the smartphone market - and the expectation that that will continue to decline in the coming months, while its Surface phone is believed to still be almost a year away - it will certainly be interesting to see how Microsoft's efforts to breathe new life into its mobile platform come together.